Selecting the right CRM solution is a critical part of any company’s customer relationship strategy, and a core part of CRM magazine’s mission has been to inform and enlighten on the latest products and capabilities hitting the market. It’s in that spirit that we present our annual CRM Market Leader Awards. As our Market Leaders research attests, companies large and small are looking for CRM systems that are affordable, valuable, and easy to use, and the ever-increasing presence of cloud-based solutions is helping companies satisfy those needs. 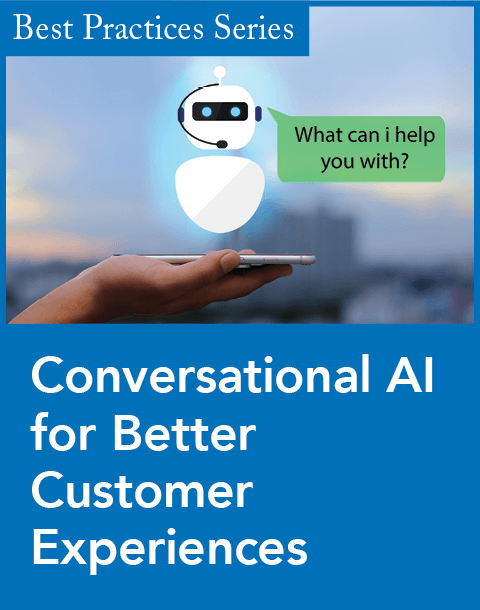 As the movement to the cloud continues, advanced technologies such as analytics, artificial intelligence, and machine learning are becoming greater objects of focus, helping users make sense of the ocean of customer data now within their reach. Our panel of judges rated the leading CRM vendors in nine categories by their reputations for product functionality, customer satisfaction, company direction, and product costs. In each market segment, we recognize one category winner (the company with the highest overall score), four industry leaders, and one company to watch. Read on for the full report. As the editors of CRM magazine present our 16th annual Market Leader Awards, we must, as we do every year, express our gratitude to the analysts and experts who, in degrees large and small, made this issue, and the awards themselves, possible. 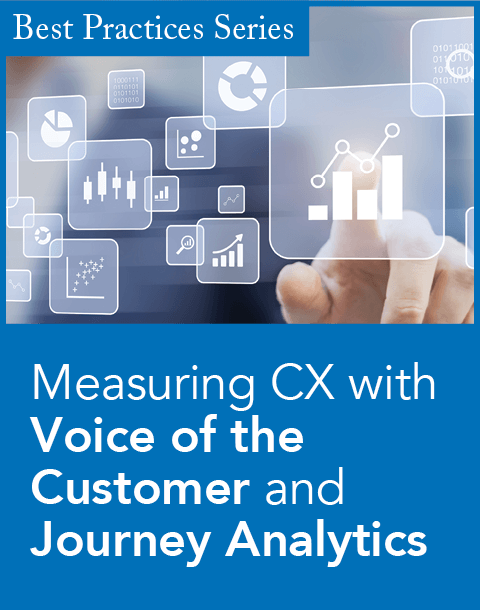 Many thanks to: John Bruno, analyst, Forrester Research; Keith Dawson, principal analyst, customer experience and commerce, 451 Research; Jim Dickie, cofounder and research director, CSO Insights, a division of Miller Heiman Group; Michael Fauscette, chief research officer, G2 Crowd; Joe Galvin, chief research officer, Vistage; Paul Greenberg, founder and managing principal, the 56 Group; Andy Hayler, cofounder and CEO, the Information Difference; Brent Leary, cofounder and partner, CRM Essentials; Kate Leggett, vice president and principal analyst, application development & delivery professionals, Forrester Research; Barbara Peck, principal analyst, Nucleus Research; John Ragsdale, vice president, technology research, the Technology Services Industry Association (TSIA); Ray Wang, founder, chairman, and principal analyst, Constellation Research; Rebecca Wettemann, vice president, Nucleus Research; and Cindy Zhou, vice president and principal analyst, Constellation Research. 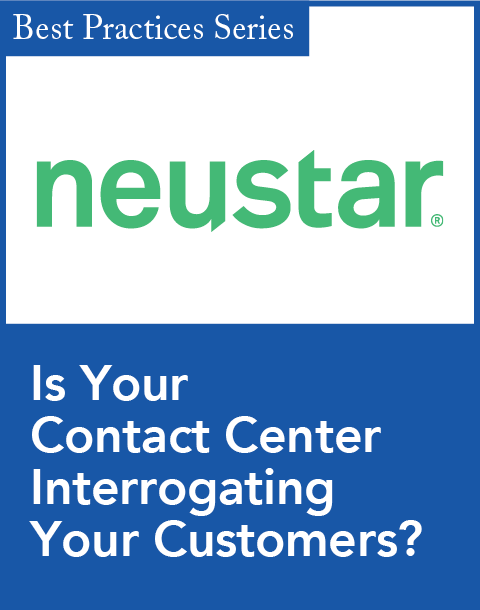 REPUTATIONS FOR CUSTOMER SATISFACTION, DEPTH OF FUNCTIONALITY, COMPANY DIRECTION, ABILITY TO EXECUTE, AND COST ARE RATED ON A 5-POINT SCALE, WITH 5 BEING THE HIGHEST. 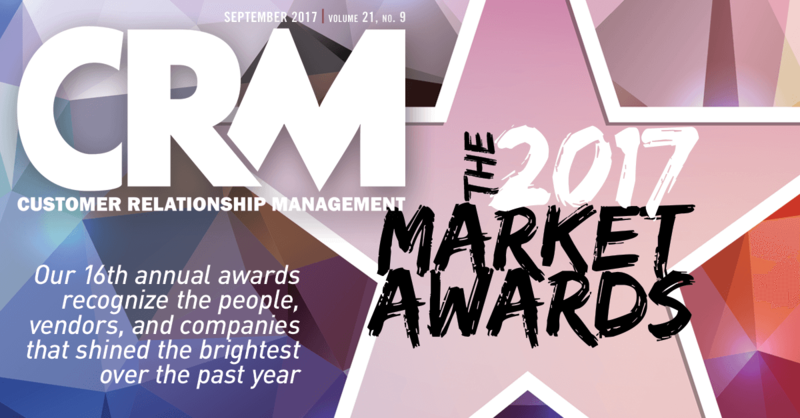 CATEGORIES AND CRITERIA: CRM magazine’s 16th annual Market Leader awards rate the top five companies in nine categories, using a proprietary selection formula. (The overall award rating is based on a composite score of CRM revenue and analyst ratings for customer satisfaction, depth of functionality, company direction, and cost. Unlike software companies, the consultancies are rated according to customer satisfaction, company direction, ability to execute, and cost.) We present those companies alphabetically in the chart above, with the name of the category winner in purple boldface. On the pages that follow, in each category, we also cite one company worth watching for its potential to appear on that sector’s leaderboard next year.